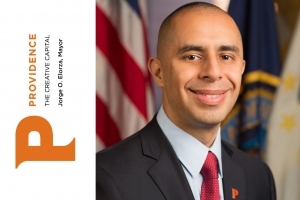 Mayor Jorge O. Elorza, the Department of Art, Culture + Tourism (ACT) and the Art in City Life Commission have unveiled the Art in City Life Plan: A Public Art Initiative for the City of Providence. 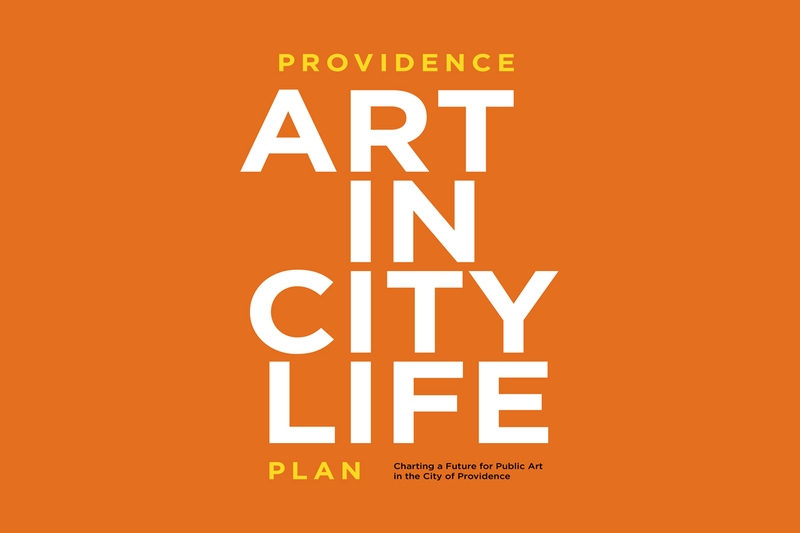 The Plan establishes a vision for public art, details why public art is important in Providence and puts in place a roadmap for the City to commission and support public art projects and residencies. The Plan outlines opportunities for the City to engage public and private funds art at local and national levels. 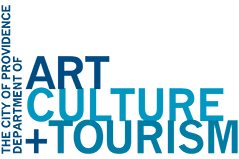 Approved by the Art in City Life Commission on April 11, 2018, ACT Public Art will be a new program of the Department of Art, Culture + Tourism. 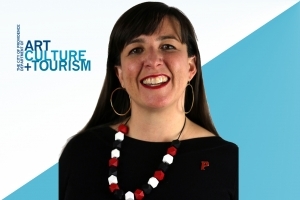 “The Commission, along with support of Mayor Elorza and the Department of Art, Culture + Tourism spent the last two years researching and strategizing ways to synthesize the public arts application process. With input from community partners we were able to help organize a Public Art Master Plan that when implemented would usher in a new era of public art in the city of Providence . It is our belief, and mission to enable, not inhibit, future arts projects that promote the rich and diverse culture of Providence,” said Eric Telfort, Art in City Life Chairman.